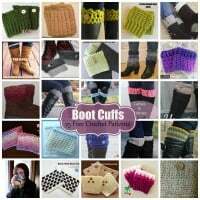 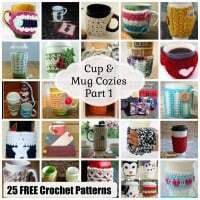 Recently I had the opportunity to be a guest over at Simply Collectible Crochet. 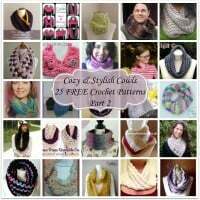 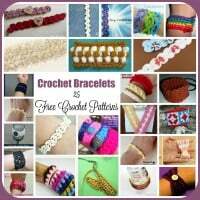 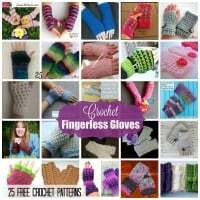 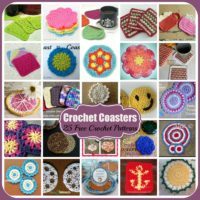 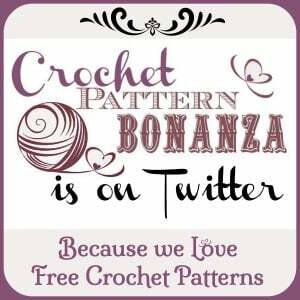 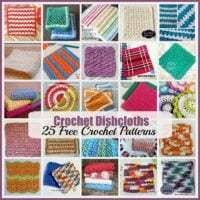 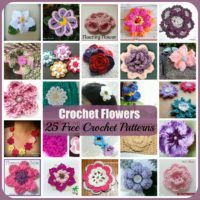 I put together a short roundup of 12 free summer crochet patterns for you to enjoy. 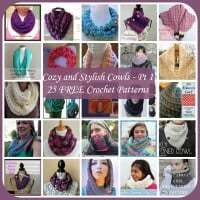 As you can see from the image above, I picked out several tops, and a few other patterns to accessorize your summer wardrobe.